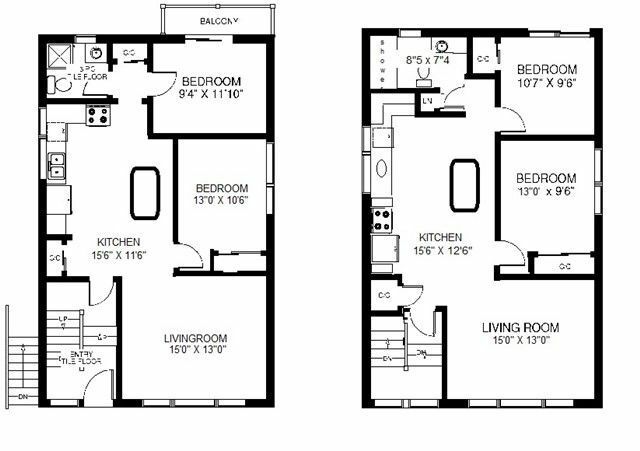 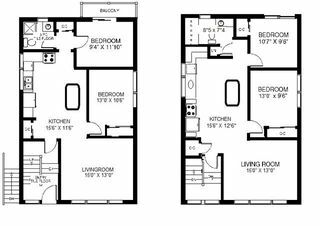 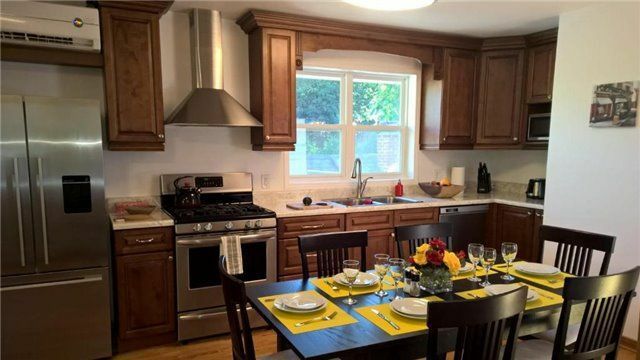 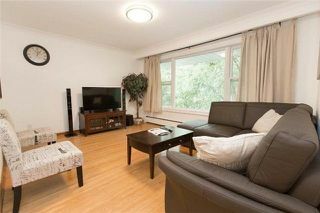 Luxury 2 Bedroom -Choose Fully Furnished Or Not - All Kitchen Amenities - Plus All Linen/Towels/Etc. 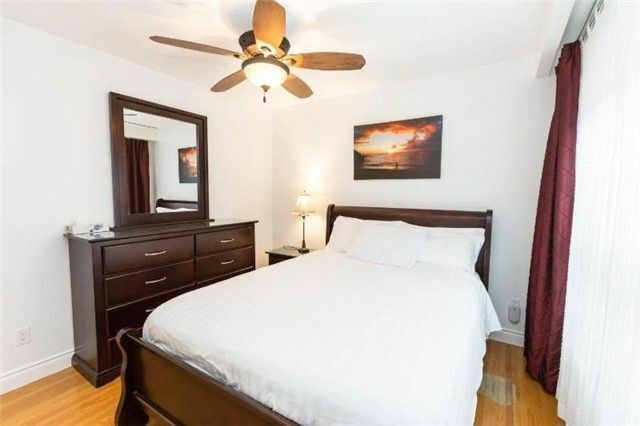 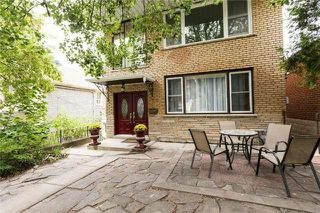 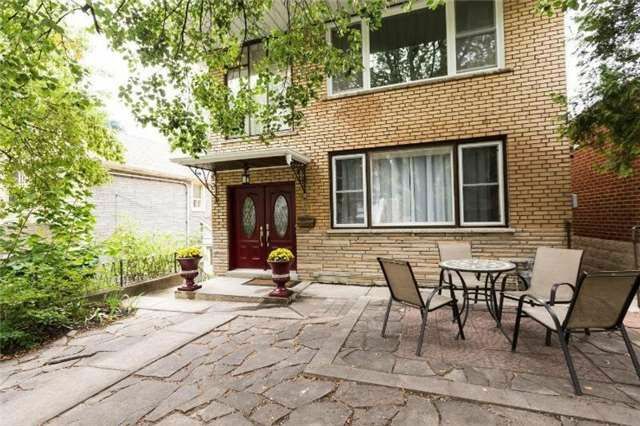 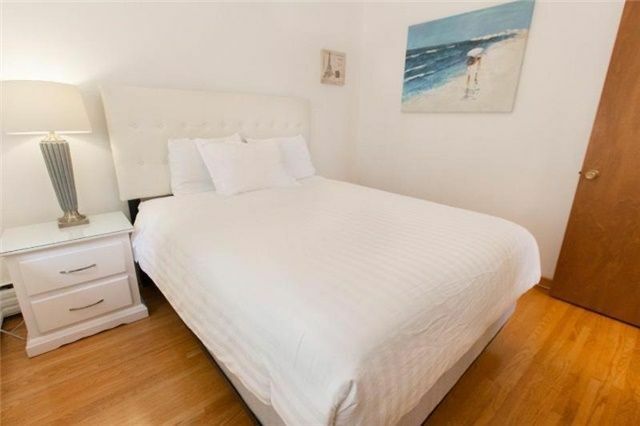 Tenant Pays 1/3 Heat, Hydro, Water Hvac Extra Charge Submeter When Used) Modern Kitchen - Loads Of Cupboard Space, Large Picture Window In Lr, Walk To Bloor Street Shops, Restaurants, Ttc, Easy Access To Downtown, Hospitals, High Park, Nothing To Bring With You - Only Your Personal Belongings! !